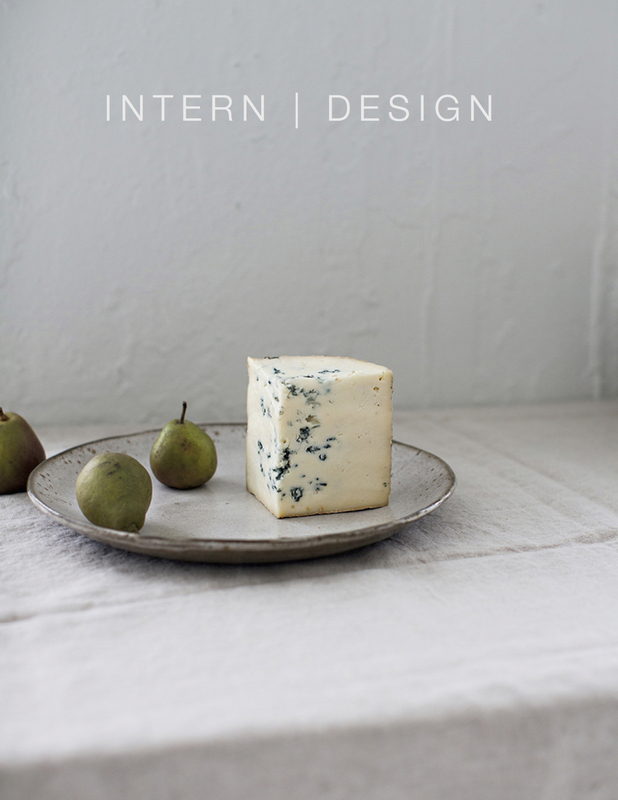 We are looking for a young designer to help out with small in house projects. Work can be done remotely or at the studio. Designer does not have to be NY based if they are capable of handling workflow and design conversation from a remote location. Strong design background, either a graduate or current enrollment in design school An aesthetic that lines up with the Sunday Suppers brand, clean, minimalist, hi design Attention to detail and refinement Team player, great work ethic Most importantly and as for all sunday suppers jobs - a warm spirit and a happy demeanor.